I'm never too far from controversy, but this is a topic that has come up time and time again over the past decade now. 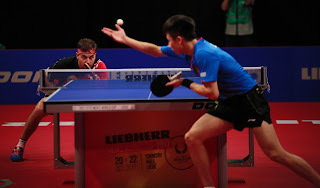 The age old battle of whether Ma Long or Jan-Ove Waldner should be considered the greatest table tennis player in history. 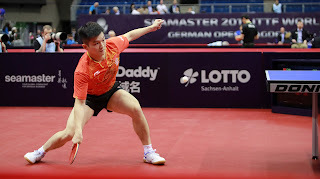 For many years I was staunchly in Waldner's corner, but I believe the tides have changed, and there is finally plenty enough evidence to support the valid opinion that Ma Long is the king pin in the history of table tennis. Before you set your laptop on fire and never look at my blog again, remember this is a discussion topic, so please read my thoughts first and then feel free to comment with your own. 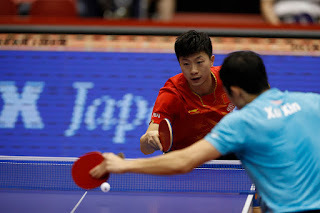 Ma Long the greatest of all time? 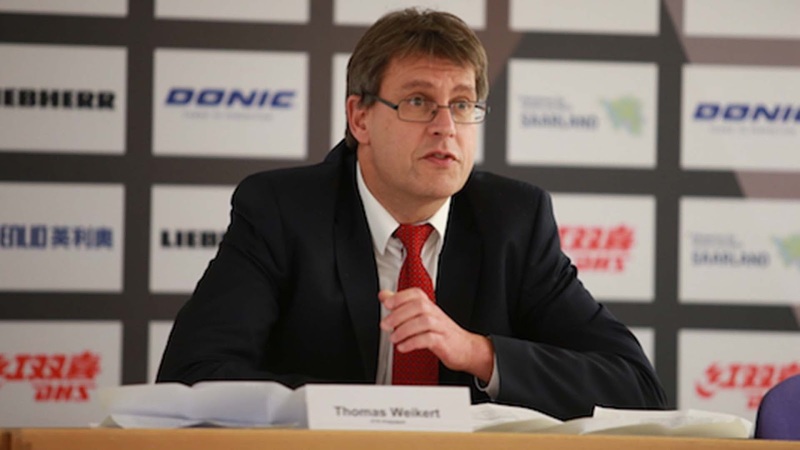 I haven't conducted any interviews in over a year, but was fortunate enough to have an opportunity to connect with ITTF President Thomas Weikert and speak more about the ITTF; where it has been since his election and where it is heading. I also took an opportunity, and I appreciate Thomas being open in his response, to address the ongoing rumors about the relationship with his predecessor Adham Sharara, the former ITTF President. Thank you Thomas and well done on all your continued progress with the global growth of table tennis. Perhaps one of the most under-trained elements of table tennis is how to deal with the half-long ball. 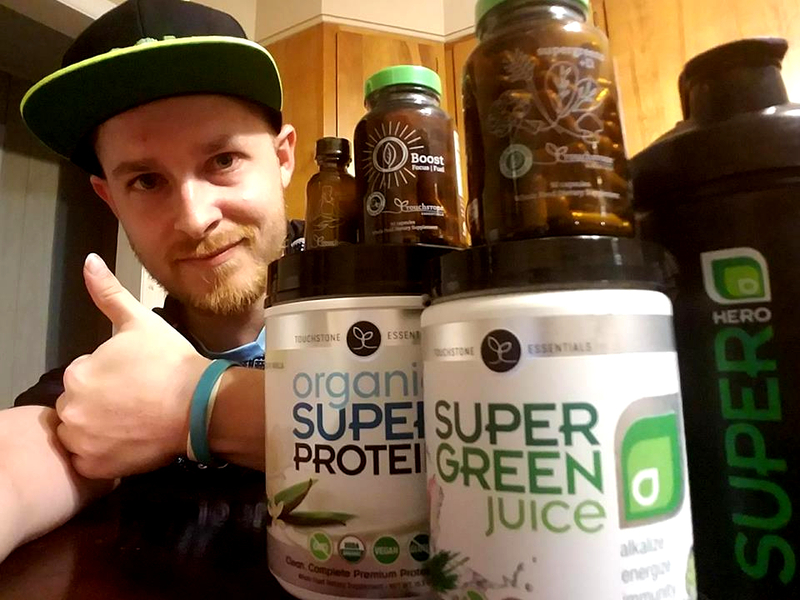 Sometimes it can be a loose serve or short push, sometimes it can be a long push which is too shallow, and on some occasions it can be intentional to draw out a softer opening or a push return. This article will deal with some ways to improve how you deal with the half long ball in practice and matches. For more than 40 other helpful articles you can visit my Coaching Blog page. I was recently at a large tournament with some high intensity matches between Youth National players and made a number of observations about an area I have written on before and frequently visit whilst coaching on the bench at tournaments. I had a little time and haven't written a blog for a while so thought now would be a good opportunity to shed some light on a gamechanging subject. For more useful articles on different aspects of table tennis, visit my Coaching Blog. 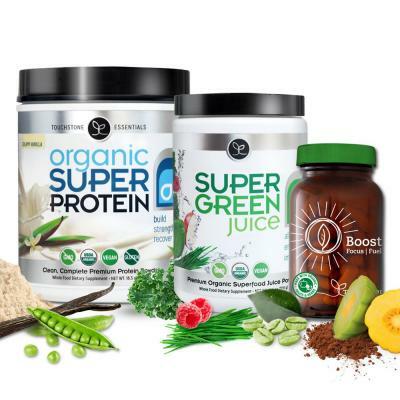 Well it has been quite a long time since I have added to my Coaching Blog and with a new year turning over there is no better time like the present to try and get some new help topics out there. This blog is on how to look a large score deficit in the face and fight back to win a match. 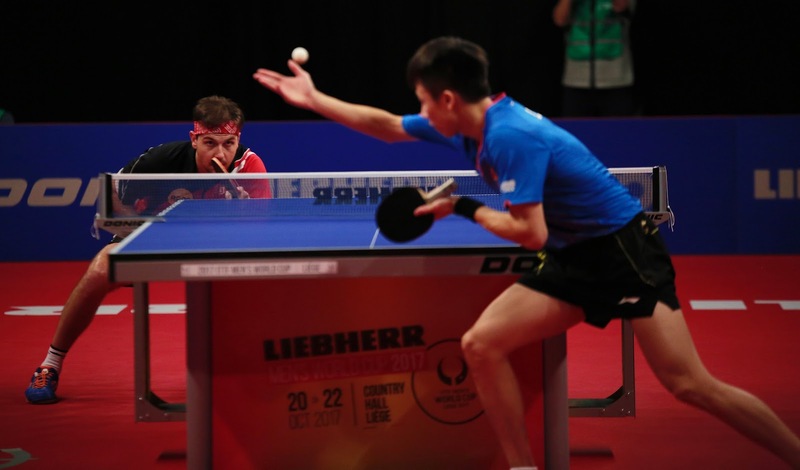 We saw this on a couple of occasions in 2017 including Xu Xin's intense 7th game comeback against Lin Gaoyuan and also Timo Boll's famous comeback against Lin Gaoyuan as well, without meaning to pick on one person of course.